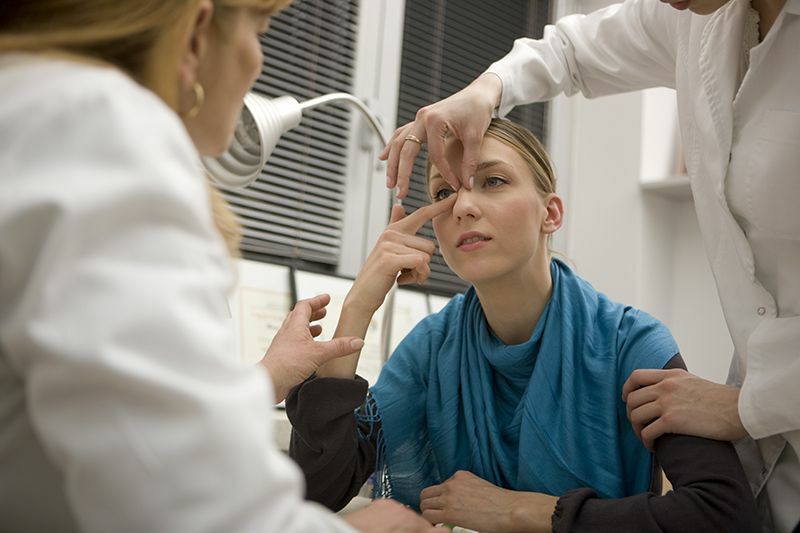 We offer premier nasal and sinus surgical treatment options for conditions that either require surgery or aren’t responding to other medical or procedural treatment plans. Most of these can be managed or cured using nonsurgical treatments. Call Topeka ENT at 785-233-0500 for more information or to schedule an appointment.